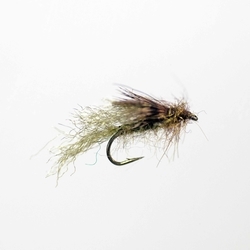 ​Our Fly of the month is the Mothers Day caddis. 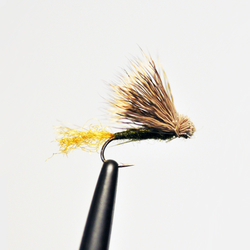 We have put together a great selection of battle tested patterns that any serious fly fisher should have handy this time of the year. 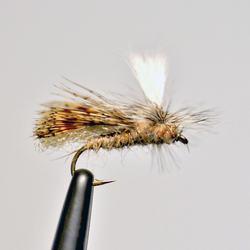 This selection includes 3 # 14 Lawson’s Hemingway caddis 3 #16 olive Lawson’s E-Z caddis. 3 # 14 olive Lawson’s caddis emerger and 3 # 16 electric caddis nymph.